Microsoft quietly launched its Surface Go today, a 2:1 that’s aimed towards the education sector. The Microsoft Surface Go features Intel’s Pentium Gold 4115Y processor, that’s clocked at 1.6GHz with a 6W TDP. 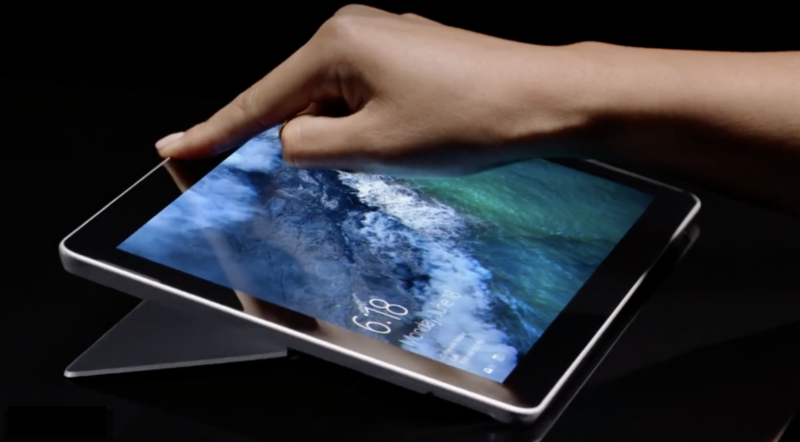 The device features a 10″ display with an 1800×1200 resolution and a redesigned Surface Go Signature Type Cover. Therefore, if you’re in the market for an affordable tablet that doubles down as a low power notebook, you might like to check out the Surface Go’s availability and pricing. Head over below for more details. Prior to its launch, we saw two benchmarks for an upcoming Surface device on Geekbench, that displayed it with both of Intel’s Pentium Gold and Silver processors. However, it looks like one of these was a prototype as Microsoft has launched the Surface Go with only one processor. While Microsoft justifies its decision of using the Pentium 4115Y to make the Surface Go fanless, the processor might not cut it out for performance. 4GB RAM and 64GB eMMC storage for $399. 8GB RAM and 128GB SSD storage for $549. 4GB RAM and 64GB eMMC storage for $449. 8GB RAM and 128GB SSD storage for $599. 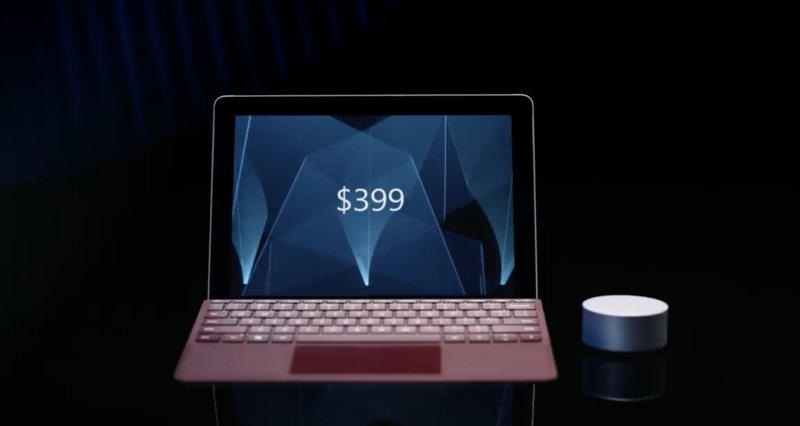 As you can see, even the most basic of accessories for the device will set you back by $99 if you chose to go for either the Surface Pen or the Standard Type Cover. These, combined with Intel’s Pentium Gold might merit spending this money elsewhere. Of course, then you won’t get the gorgeous hinge that the tablet offers or its thin form factor. The Microsoft Surface Go will be available for pre-order starting July 10th in the US, Australia, Canada and most of Western Europe. If you pre-order today and are in the aforementioned locations, availability is listed for the 2nd of August. For users in the Asia Pacific, it’ll be a couple days more but folks in the Middle East will have to wait for two months until September.